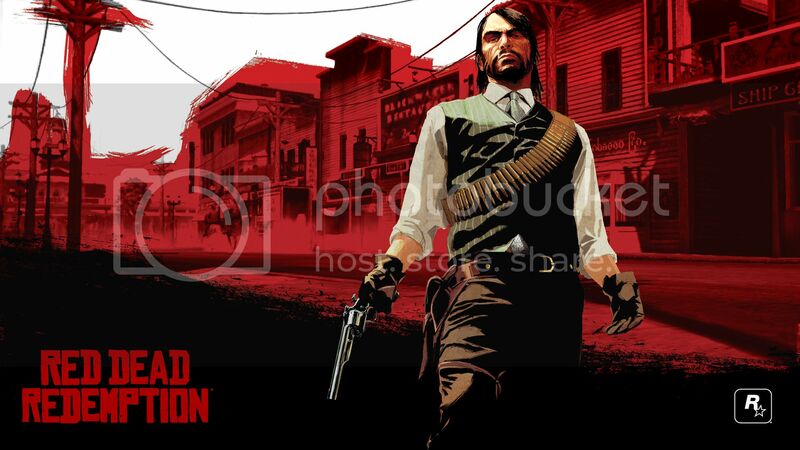 Dr Jengo's World: Red Dead Redemption 2 to be announced later today? Red Dead Redemption 2 to be announced later today? PlayStation Meeting will be happening later today, at 3PM EST (3AM SGT) and it's widely expected that Red Dead Redemption 2 will finally be announced. If you didn't know, RDR2 was rumoured to be taken out from PlayStation's E3 conference, because of the Orlando shooting. (apology for the reminder). So, will it finally be time for RDR2 to be revealed or are going to see a remaster announcement instead. It will be a good chance for those who have never played it, a game that I rate as the best PS3 game I played, to get their hands on this. However, having played the game twice, I would really like to see a sequel. There's just too many remasters already. Of course, if we are getting both, they why not? Here's the link if you plan to watch the event live.